It’s all about Jasmine! 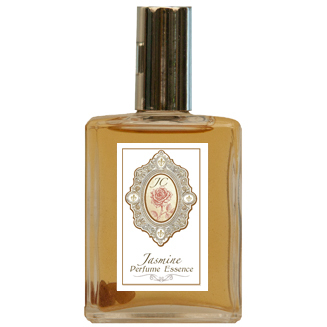 An exotic sensual combination of different jasmines in a patchouli base. Contains: Jasmine Sambac, Jasmine Grandiflorium, and an exotic Jasmine from Bali. Infused with garnet, jet and herkimer crystals.